Provide comfort for the family of Janis Moore with a meaningful gesture of sympathy. Janis Kaye Moore (Johnson) born April 25, 1948 to Herald and Florence Johnson in Long Beach, CA passed away December 1, 2018 in Greeley, CO. On May 2, 1970 Jan married Gary Moore and together they had Heather and Mark. Jan had many passions. Her most important one was serving the Lord. She loved spending time with family and friends. Jan was a hot air balloon pilot for many years and was awarded the longest flying female pilot of the Colorado Springs balloon festival and was a member of the Amelia Earhart 99's Club. Jan loved animals of all sorts and was a volunteer at The Wild Animal Sanctuary for a few years after she retired as a transcriptionist for Greeley Medical Clinic Urgent Care. She was also awarded the 20 year belt buckle for her time served as a Greeley Stampede Wrangler. 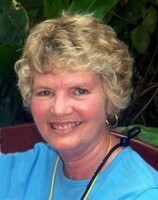 Jan had an incredible zest for life and everyone who knew her knew her infectious laugh and the sparkle in her eye. She always had a vibrant smile and an admirable outlook on life with an unconquerable spirit. Next to the Lord, Jan loved her granddaughters Rachel and Eliana and her great granddaughter Peighton. She enjoyed watching them grow, teaching them life's lessons and playing pretend. Jan is survived by her husband Gary, daughter Heather (Wayne) Wacker, son Mark (Becky) Moore, sister Sherri (Steven) Woodall, granddaughters, great granddaughter, nieces, nephews and many, many friends who loved her dearly. A Celebration of Life Service will be held at 2:00p.m. Monday December 10, 2018 at Christ Community Church, 1301 15th St.
Memorial contributions may be made to a charity of your choice in Jan’s name. 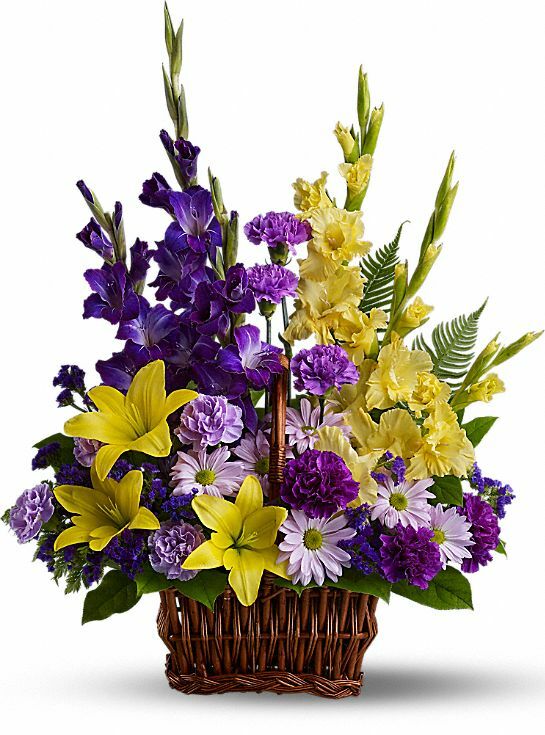 To send flowers in memory of Janis K Moore, please visit our Heartfelt Sympathies Store. We encourage you to share your most beloved memories of Janis here, so that the family and other loved ones can always see it. You can upload cherished photographs, or share your favorite stories, and can even comment on those shared by others. Provide comfort for the family of Janis K Moore by sending flowers. Family of Janis, My name is Jessica and I am a nurse at NCMC. I took care of Janis during her final days. I wanted to express my sincere condolence for your loss. I was glad to know Janis and hear her incredible life story and battle with Cancer. I could see the love you all had for one another and know she will be dearly missed. I can't imagine how difficult this time must be. Take comfort in the fact she is resting in God's memory until he awakens her from death (John 5:28, 29). May your family have peace and be comforted during this difficult time. To Jan's Family: All of the staff and volunteers at The Wild Animal Sanctuary are deeply saddened to hear of Jan's passing. Please accept our deepest and sincerest condolences at her loss. Many who worked and volunteered with her remember her wonderful personality and attitude and how much she loved volunteering here at the Sanctuary. We are grateful for the many hours and days of volunteering she gave to better the lives of the Sanctuary's rescued animals and to make the world a better place for all. May she be richly blessed in heaven! Mark and Becky. We are so sorry for the passing of your Mom. Our prayers are with you and your family. We send our love. The Maztech family. Heartfelt Sympathies Store purchased flowers for the family of Janis Moore.